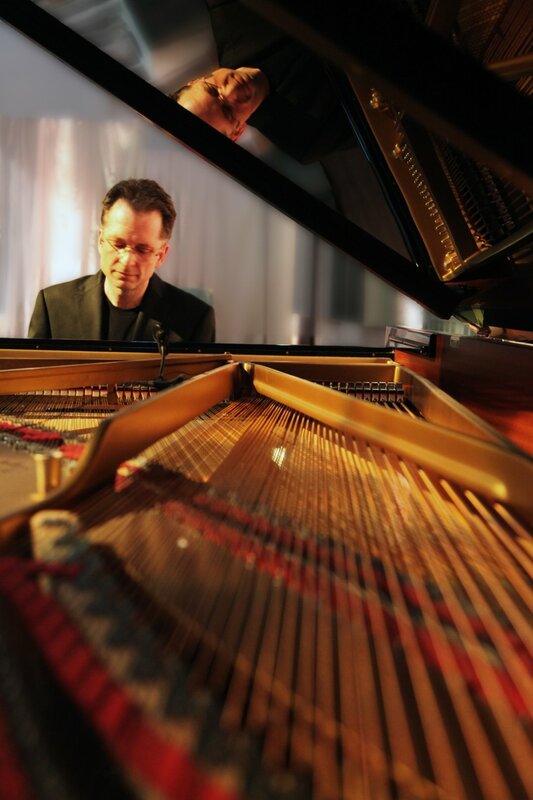 Gavin Greenaway is a British Emmy ® award-winning pianist, composer and conductor with an extensive catalogue of achievements: conducting over 100 feature film and television soundtracks, composing for major entertainment and cultural events, and producing and songwriting with chart-topping artists. His career in the music industry began at Sir George Martin’s iconic Air Studios on Oxford Street where he assisted on a variety of projects including Elvis Costello’s seminal ‘Shipbuilding’ with the legendary Chet Baker. Following studies at Trinity College of Music, he quickly established himself as an in-demand composer for theatre, film and television. Commissioned to compose ‘something incredible’ to accompany the nightly firework display at Disney World’s EPCOT, Florida he created the symphonic Reflections of Earth which played there every night for 20 years and went on to win an Emmy® Award. Greenaway contributed music to numerous movies as well as writing and producing songs with Bryan Adams and Trevor Horn for DreamWorks. Additional commissions followed for projects as diverse as the Lighting of the Olympic Cauldron for the Vancouver Winter Olympics, to music for the Queen’s Diamond Jubilee Celebrations in 2012. 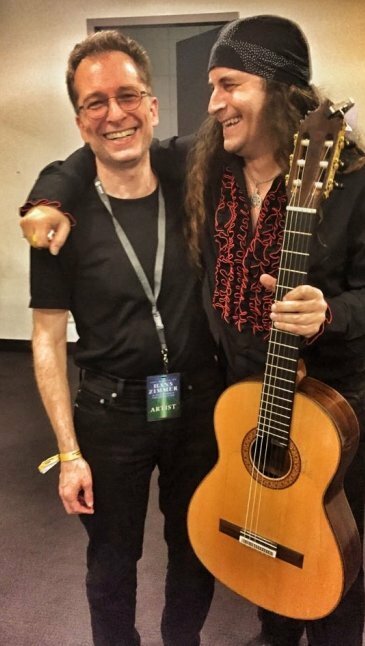 Known for having the ‘best ears in the business’, Greenaway has fostered long-standing relationships with many of the world’s eminent music creators, conducting scores for the likes of Hans Zimmer, James Newton Howard, John Powell, Junkie XL, and Daft Punk, and albums for artists including Andrea Bocelli, George Michael and Sir Paul McCartney. 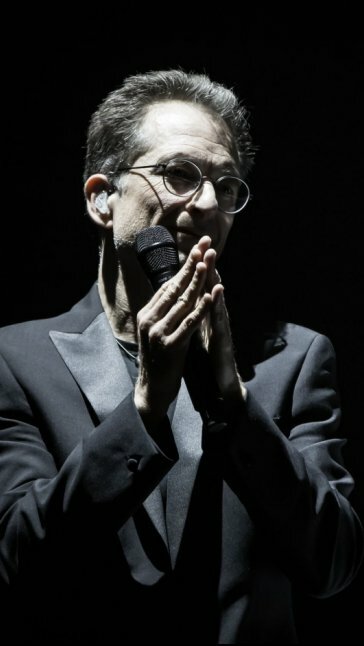 In 2006, he was engaged by Sir Paul McCartney to conduct the world premiere his oratorio Ecce Cor Meum at the Royal Albert Hall in London and again for the US premier at Carnegie Hall in New York. 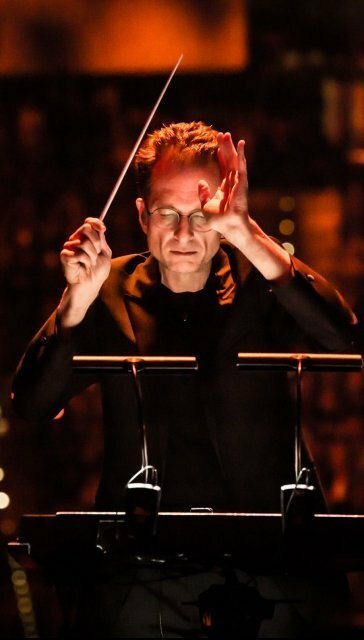 In recent years, he has been instrumental in bringing some of our best loved soundtracks to the live stage, including world premiere performances of the live-to-picture productions of Interstellar, Independence Day and Casino Royale. In 2018, Greenaway was appointed Musical Director for The World of Hans Zimmer with concerts across Europe. Gavin, who Zimmer says he trusts ‘more than I trust myself’ conducts the large symphony orchestra and presents an immersive multi-media extravaganza. Incorporating styles from classical to minimalism alongside more filmic influences, Greenaway’s first solo release ‘Il Falco Bianco’ was widely acclaimed and saw him make his debut in the classical charts as a composer and pianist. 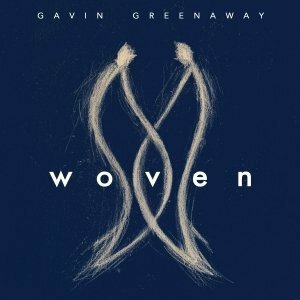 Greenaway’s second album ‘woven’ was released in February 2019 entered the UK classical artist album charts at number 20. This album used a different approach to piano composition using layered recordings of an upright piano, which Greenaway ‘prepared’ with various fabrics and materials. 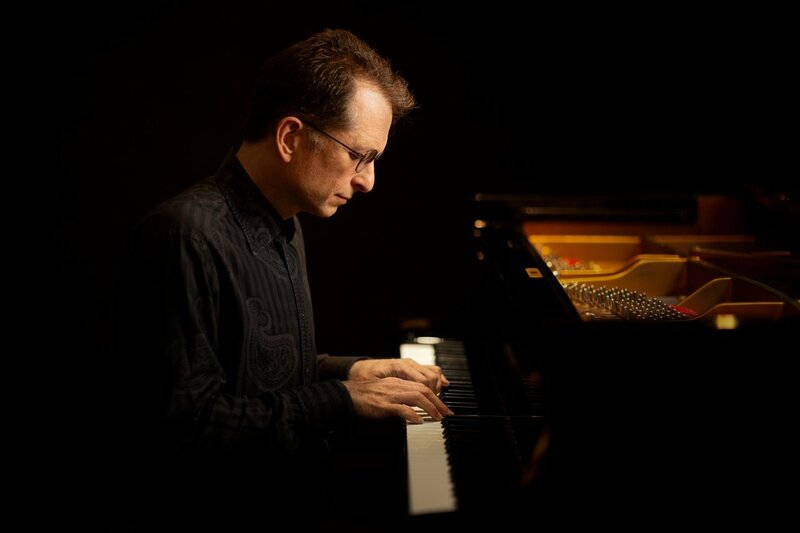 All of the sounds on the album, from delicate sustains to unusual percussive timbres, are derived directly from the piano. The experimental nature of the modified instrument along with the intimacy of the recording has resulted in a particularly distinctive work. The listener is drawn gently into the world of Woven and spirited away on a remarkable journey; “Performing the pieces live will be a challenge, but one I am looking forward to immensely”, Greenaway states. The premiere of ‘woven’ was given at a packed Lauderdale House in Highgate, London. Other European dates are planned through 2019. Once again under the direction of Gavin Greenaway. The large symphony orchestra delivers an intense and unforgettable concert experience. Subscribe to our newsfeed and you will receive updates on concerts, be the first to hear new recordings, facebook live concerts special offers and much more.